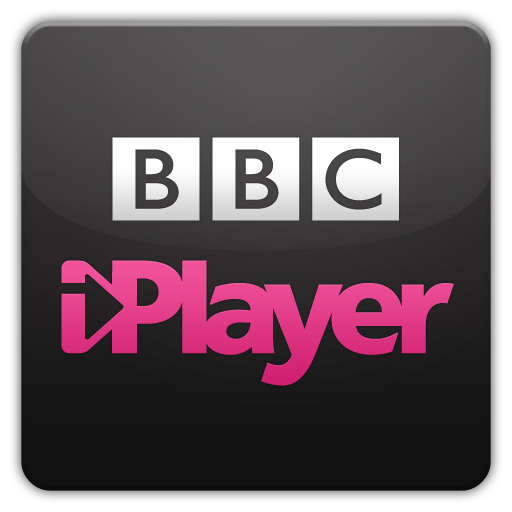 BBC iPlayer is Internet streaming's gift to the UK. 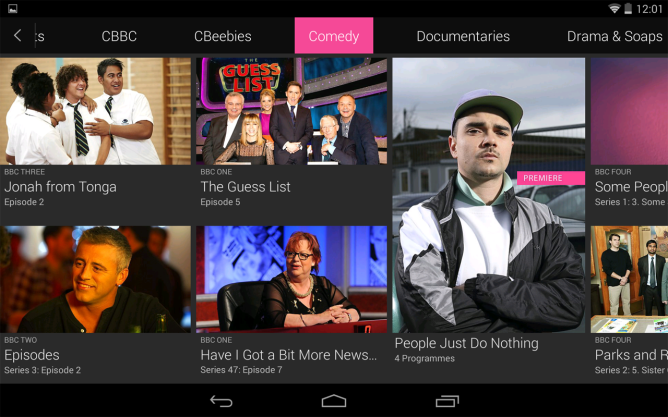 The service is packed to the brim with British TV shows and documentaries, and the Android app offers a nice way to consume as much as you can. And while you're at it, now you can get a taste of upcoming features as well. The BBC has launched an official beta testing program in the Play Store. 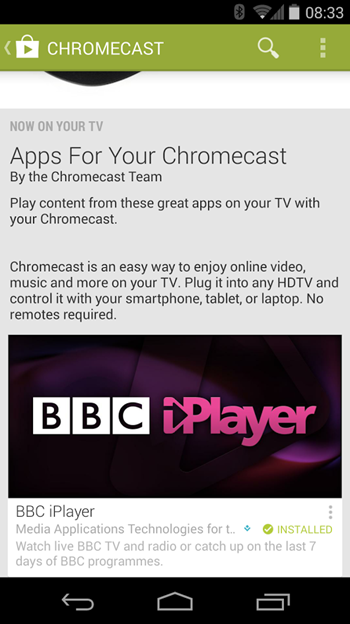 It's open to anyone with a Google account and an Android device, as long as they live in the UK. The updated apk came out on March 13, making the jump to version 3.0, but only identifying "Bug fixes" in the changelog. 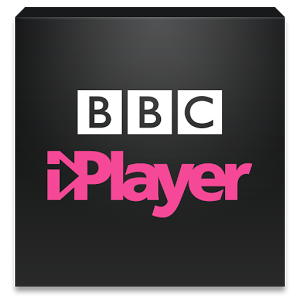 The BBC iPlayer has made the jump to version 2.0, and while it may not have that long of a change log, the features it introduces are big ones. For starters, the app now supports full downloads. Users can download TV shows for free and keep them on their devices for up to 30 days. Just keep in mind that they will expire a week after first being viewed. Users can only download via a WiFi connection, but they have the choice between standard and high quality video. 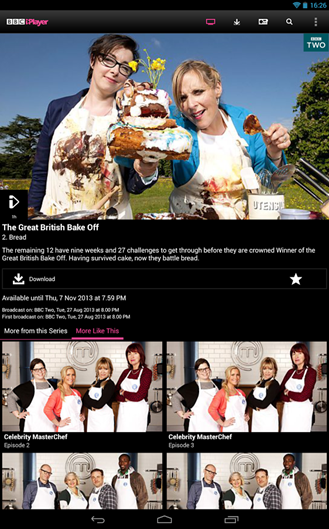 Support for Android 4.3 doesn't affect that many devices on the market just yet, but considering the release of the new Nexus 7, this is a big deal for those tablet owners who want to use it to consume their favorite BBC content.